A man has been arrested following two assaults and a burglary in Rushmoor. 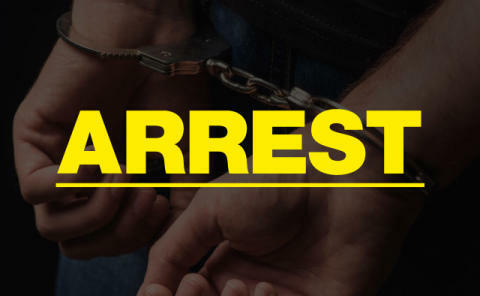 A 30-year-old man, from Rushmoor, has been arrested on suspicion of two assaults, which took place in Farnborough and Aldershot and a burglary in Aldershot. It comes following an assault in Coombe Way, on December 19, an assault in Field Way on December 12 and a burglary in Cambridge Road, on January 13.